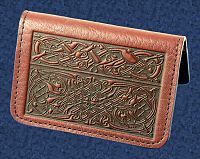 - Barely recognizable as living creatures, the Celtic hounds twist and turn into a fantastically intricate knot. In wine leather. 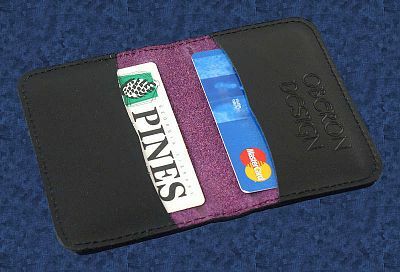 Single-sided design. 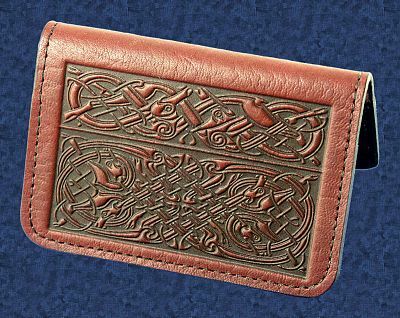 Do you have any other questions about our Celtic Beasties Mini Wallet/Card Holder?